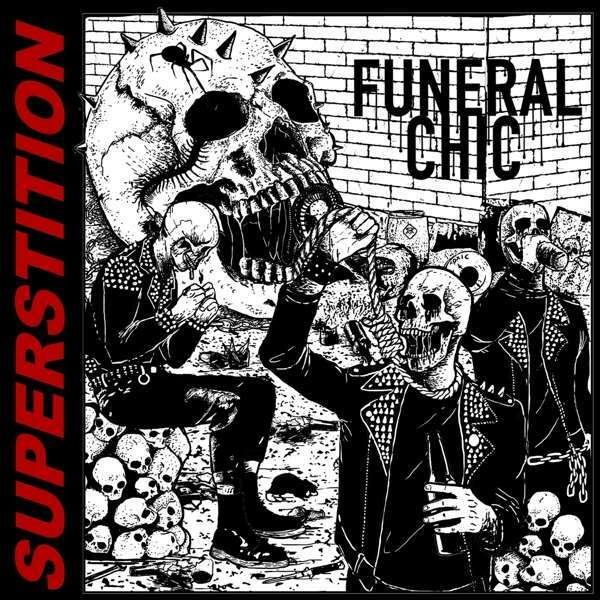 Der Artikel Funeral Chic: Superstition wurde in den Warenkorb gelegt. With a truly vitriolic approach to song-crafting, Charlotte, NC's Funeral Chic are one of the most dangerous and explosive bands currently active in the underground circuit. 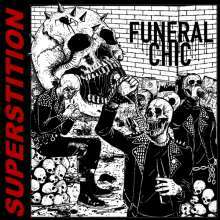 The band's brand new offering, »Superstition« was recorded by Rick Contes at Seven Doors Audio and Mastered by Brad Boatright at Audiosiege. The outcome: Monstrous blackened crust riffage blasting into pummeling drum rhythms, executed with hell-fire precision. 1 Rotten To The Core.